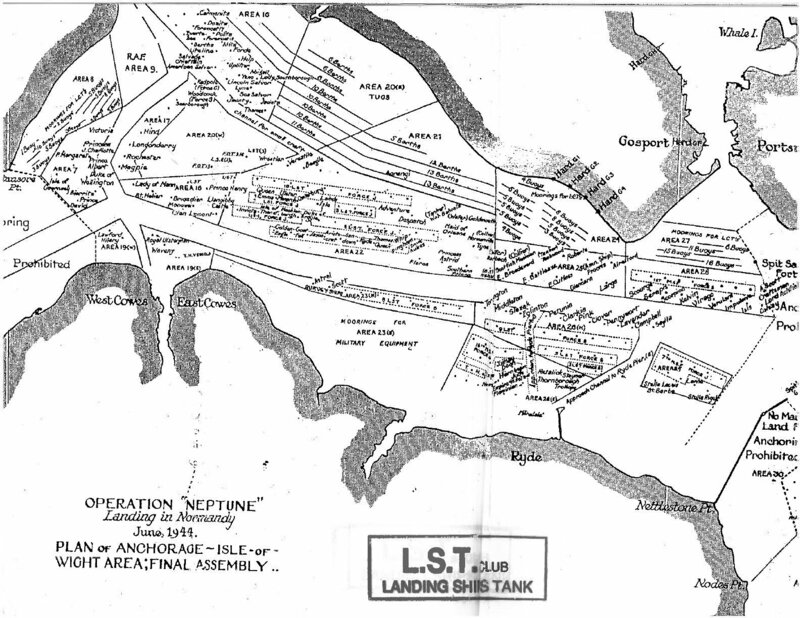 There were four (4) TYPES of sea going vessels listed by Allied Nations of World War II to become known as Landing ship, tank or the LST. 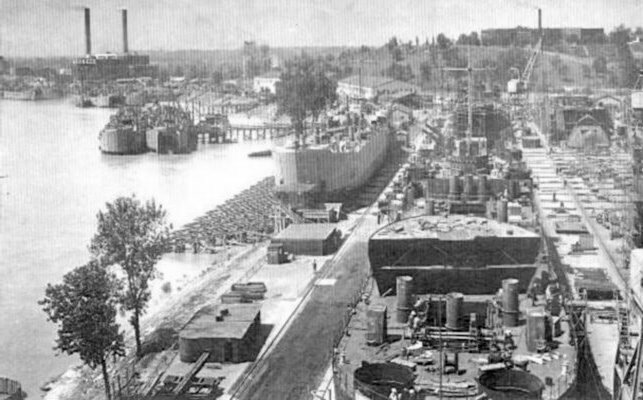 Only the Type II were exclusively built in United States shipyards. The Prototype (British conversion), Type I and Type III LST designs were built in Commonwealth shipyards in England, Ireland or Canada. 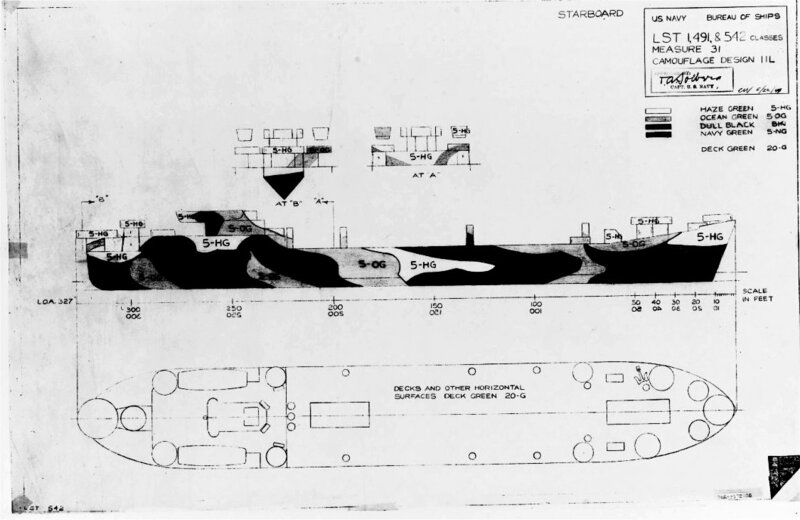 Originally conceived in the United Kingdom and known as a Tank Landing Craft (TLC), the design was brought to the United States by a delegation from the Admiralty and was submitted to the United States Navy’s Bureau of Ships in November, 1941. 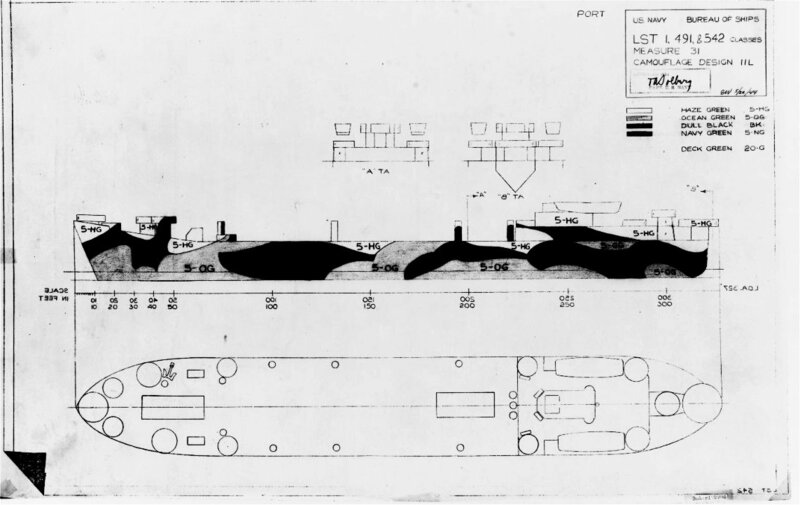 After some design modifications, and with the concurrence of the Allies, the design was approved and the TYPE designator was changed to Landing Ship, Tank (LST, Allied Type II). Of the 1052 Type II vessels to be produced during WWII, one hundred seventeen were transferred to either the Royal Navy of England or the Royal Hellenic Navy of Greece under the terms of the Lend Lease Act. Still other LSTs were assigned to be crewed by the United States Coast Guard. According to the official inventory of ships and service craft in custody and titled to the United States Navy, the Naval Vessel Register (NVR), there are SEVEN (7) CLASSES of the TYPE II LANDING SHIP, TANK (LST) on record.